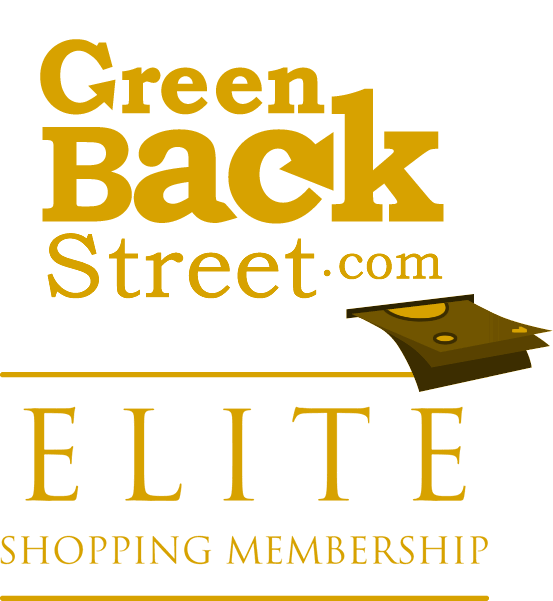 Shop Mount-It through GreenBackStreet to get a cash back rebate. High quality display mounts. Affordable pricing. Always free shipping! Mount-It provides exceptionally high quality display mounts for TVs, monitors, projectors and speakers. We also make sit-stand workstations for a healthier lifestyle. 6.12% Cash Back: Completed purchase with valid payment and no returns. Mount-It has not yet been reviewed.